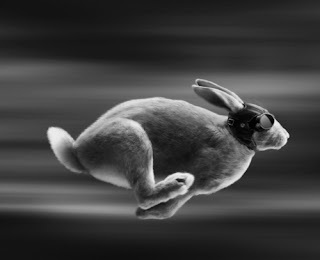 That bunny is no longer hopping, he is a speed racer and I am way behind!! And what possessed me to use rayon floss? Must be outta my mind! 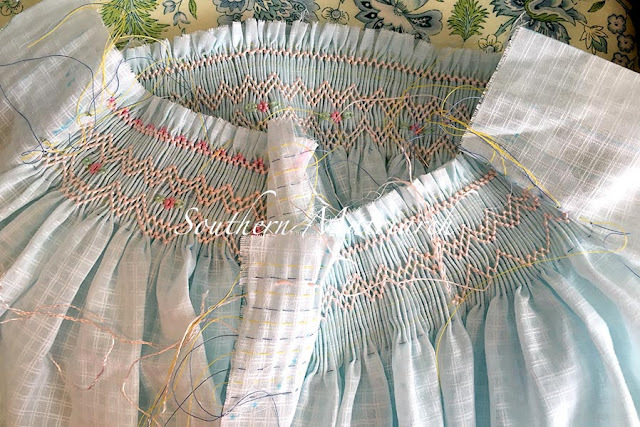 Bad phone pic but almost finished with smocking. oh, Happy to see you posting Friend. So happy to see you back here! 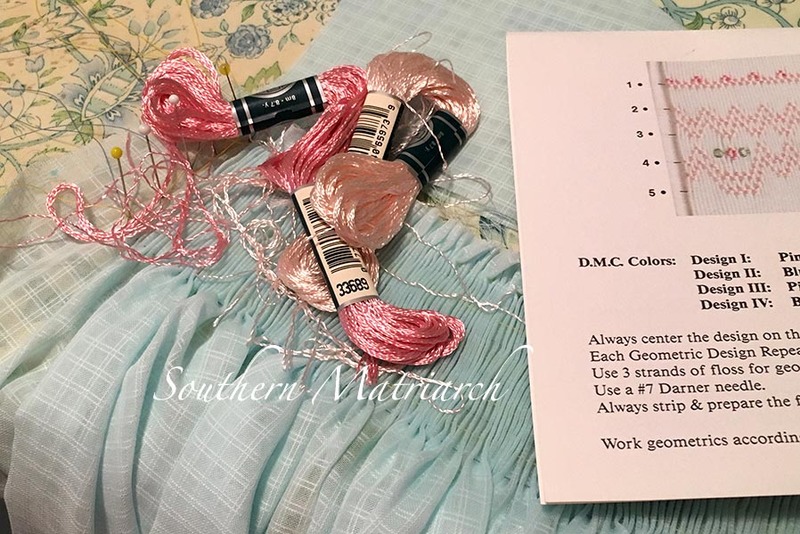 Your sewing inspires me. I have never been brave enough to try working with rayon thread. 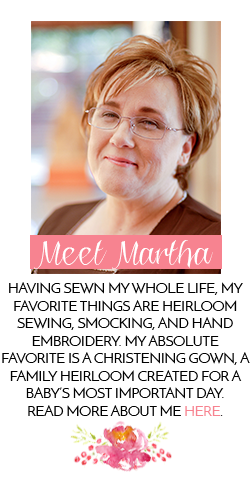 You are doing a really sweet job of it, Martha!